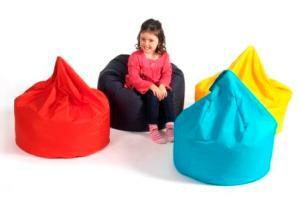 The 3 cube bean bag is our standard sized bean bag. Available in a large variety of colours and fabrics. 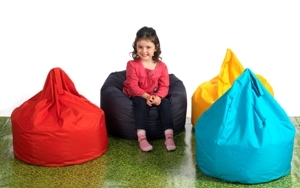 The 3 cube bean bag can be used outside if a showerproof fabric is selected.